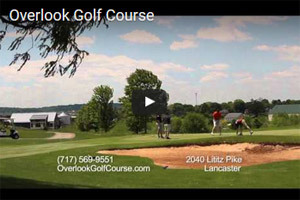 We invite you to make Overlook Golf Club your home away from home. Overlook Golf Club provides an atmosphere that could only be created by our dedicated staff and beautiful golf course views. 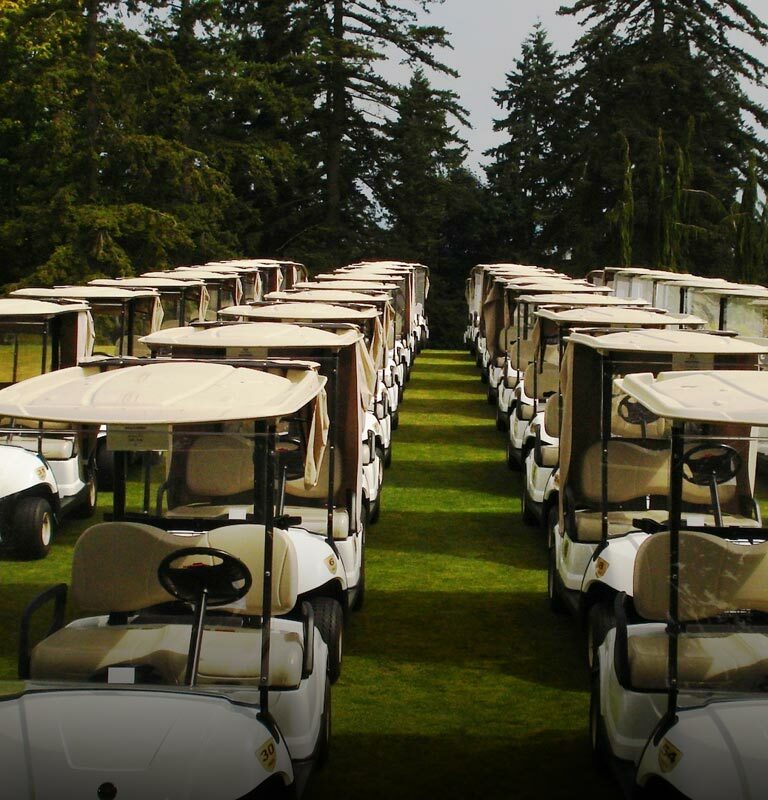 Whether you are looking to reserve our facilities for your annual golf tournament, looking to get some quality practice in on our double ended lighted range, or are simply looking for a great place to enjoy your next game of golf, Overlook Golf Course offers the perfect location and amenities to enjoy. Hold your Golf Outing at Overlook and let us customize one of our shotgun or tee time packages specifically for your needs. We can accommodate 20-132 players & offer onsite catering. Golf is more fun when you play well! 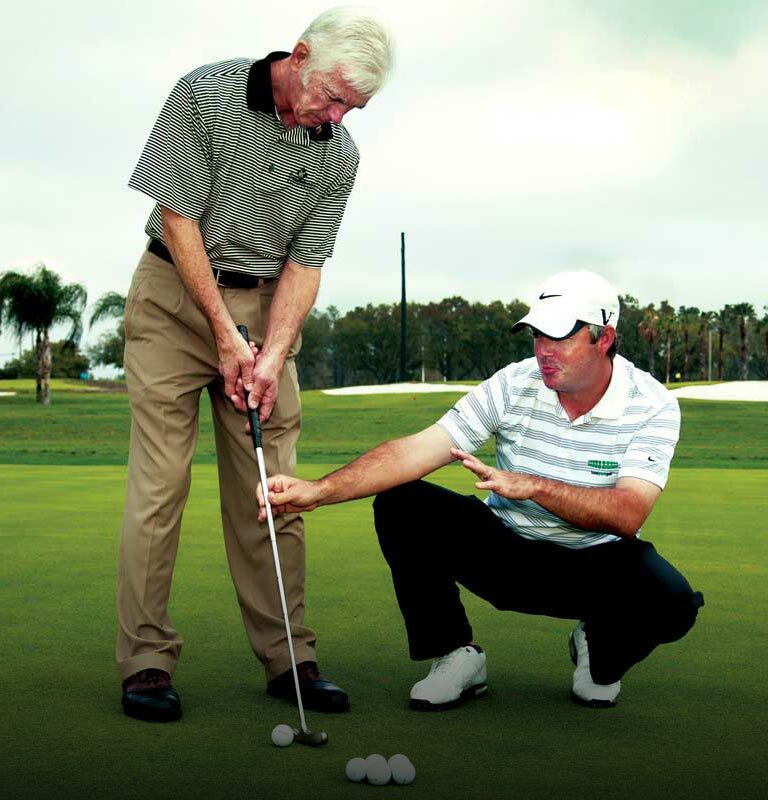 Our certified golf instructors are ready to hone your skills this season. We offer individual and group lessons for all ages & abilities. Frequent golfers can enroll in our Rewards Program, to accumulate 10% of their paid greens fees, cart fees, and range tokens in their account. 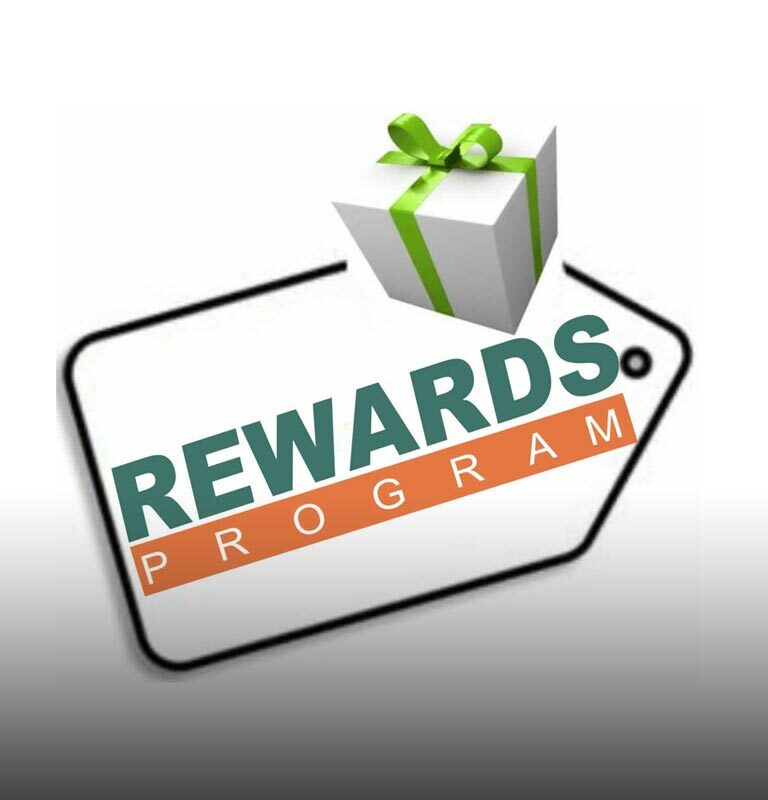 Redeem any time prior to year end.